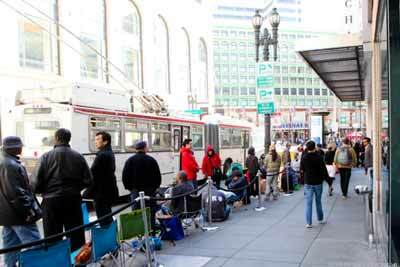 Apple has die hard fans world wide. 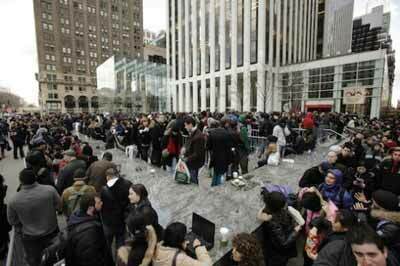 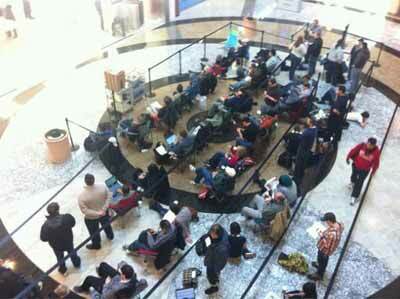 They go through rain, snow, storms and heat to be the first to pick up a newly released Apple product. 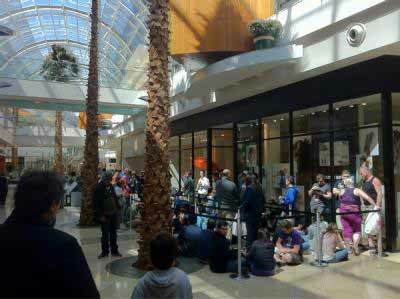 This year, it was no different for the launch of iPad 2 in USA. 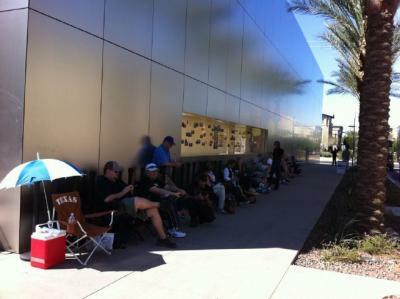 Here are some pictures of people lining up for the iPad 2.